After my last experience with baldwin, they were keen to send me another of their products to try out. I’m a big advocate for second chances so I though, why not? This time, rather than their ‘night cream’ they sent me their daily moisturiser. Smells the same, looks the same, the packaging is almost identical, but this time, it works. My skin feels good, it smells good (just ask my girlfriend Lucy’s opinion on that! ), and it hasn’t turned me back to pre-pubescent Tom – hurrah! It doesn’t leave my skin feeling greasy and heavy, which some moisturising creams do. It contains “Dead Sea minerals that provide the skin with a healthy look.” – what more could you want, or need? I can’t say that I use it every day, because most of the time I either forget, or I just don’t have time, however the number of days that I have used it there is a noticeable difference. 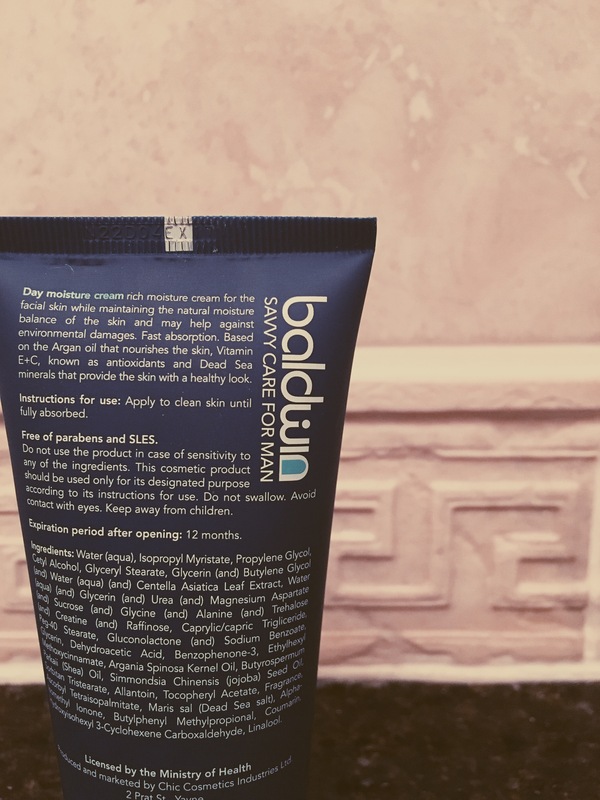 I also use it as an alternative to a post-shave balm too sooth my skin after a shave. Although that’s not what it is designed for, it really helps and saves me the discomfort of an itchy face. 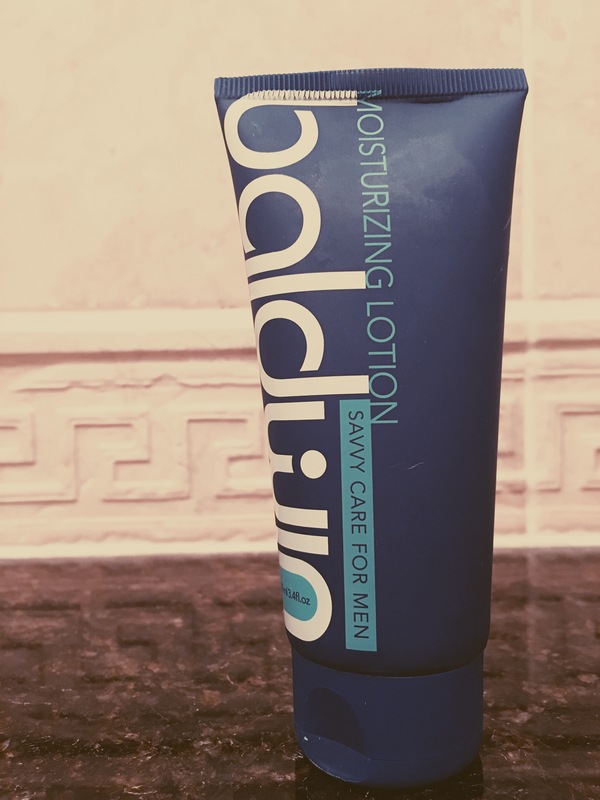 If you’re looking for a new, decent moisturiser (and you’re a man) check out what Baldwin have to offer! You can find bladwin’s products on amazon here.